Across the UK, most of the memorials dedicated to those who perished in WWI were created in an official capacity. 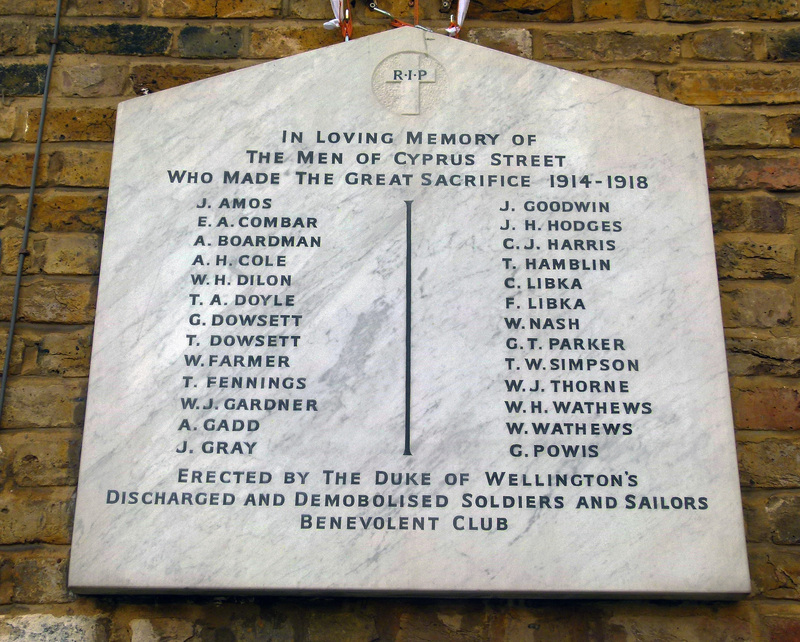 As the Great War raged between 1914 and 1918, memorials similar to the one on Cyprus Street became a common sight across Britain; unofficial shrines to local men who had been killed in battle. Such sanctums were erected on a temporary basis and were later replaced by grand, official memorials in the years following the armistice. 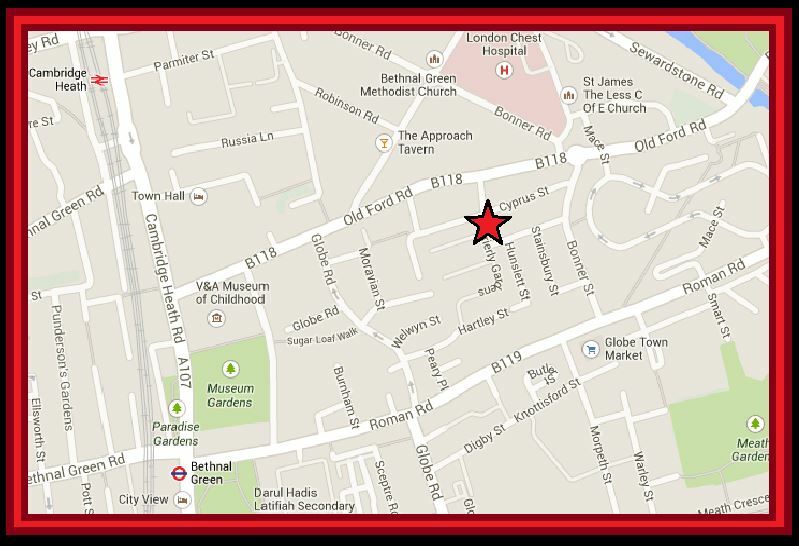 The Cyprus Street plaque was originally paid for by the Duke of Wellington’s Discharged and Demobolised Soldiers and Sailors Benevolent Club; a group who were based at and took their name from a local pub. 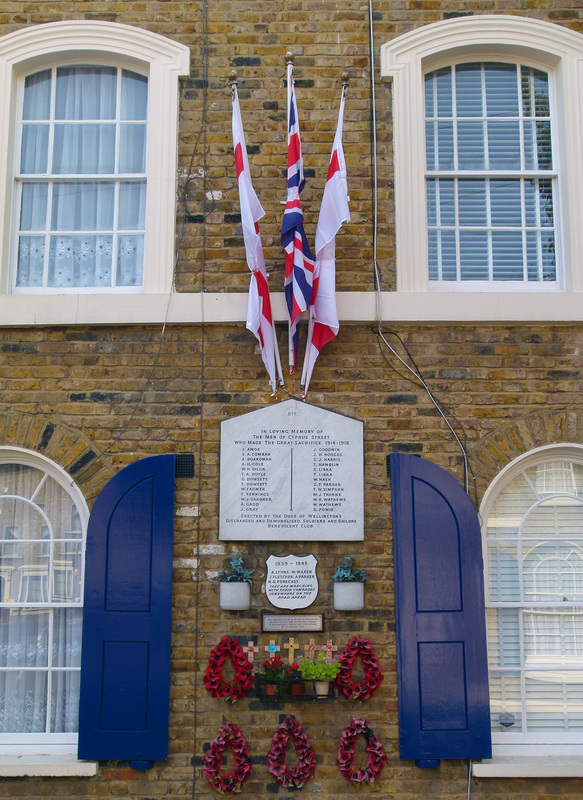 After the war, the Cyprus Street memorial was maintained for a special reason: the 26 East End lads named on the plaque represented the highest loss to hit a single London street. 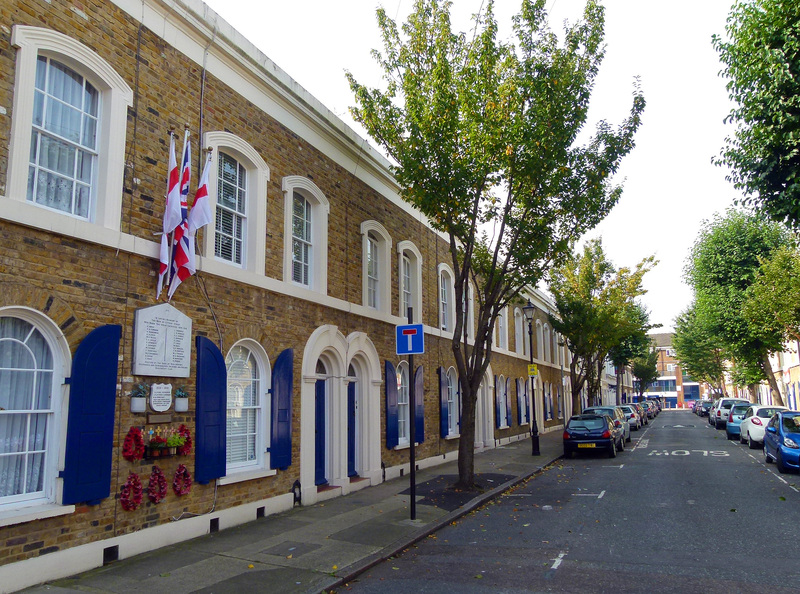 In the 1960s the Cyprus Street memorial was nearly lost for good when the local housing association decided to plonk a modern block of flats on the site. During the demolition of the house upon which the memorial was located, the plaque was damaged. Thankfully the pieces were rescued and stashed away in a pub for safekeeping. 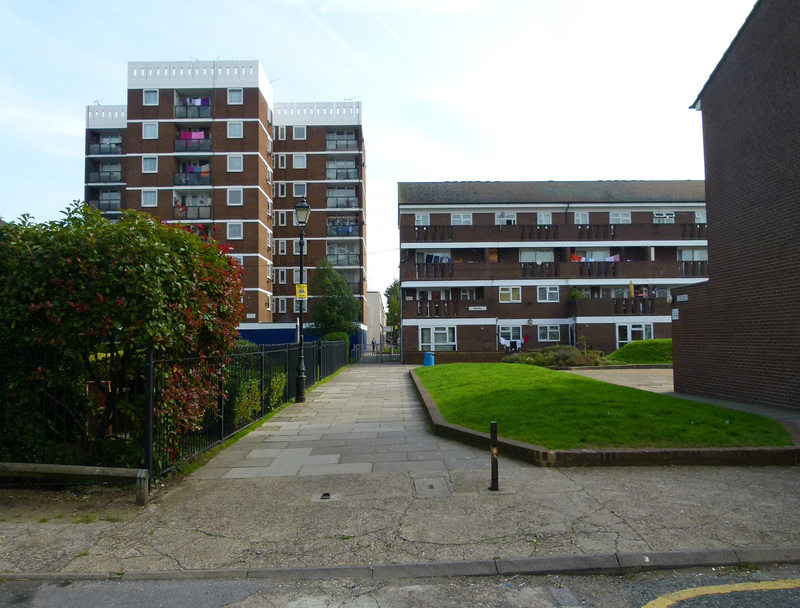 1960s flat blocks on Cyprus Street- the building on the left marks the original site of the WWI memorial. 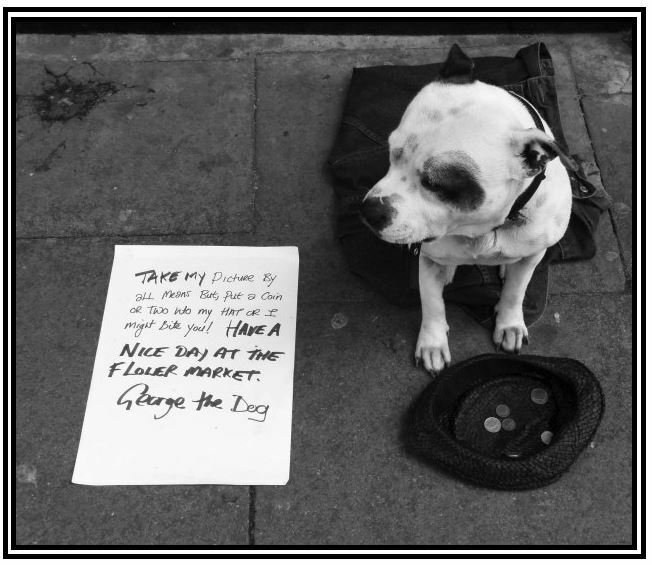 Following this callous blow, the local tenants association clubbed together to fund a replica- the version which can be seen today, a short distance from its original location. Location of the Cyprus Street memorial as it appears today; about 500 ft from the original site. Today, the Cyprus Street memorial is lovingly maintained by two elderly locals; Ron Sale and Dave Stanley who hope that their work will be taken on when they are no longer around to do so.